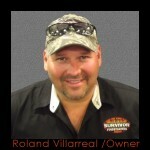 Survivor Firestarters is a small family business that was founded by Roland Villareal with the commitment to making the best fire starting tools for every activity; reliable under any conditions. 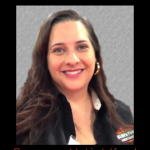 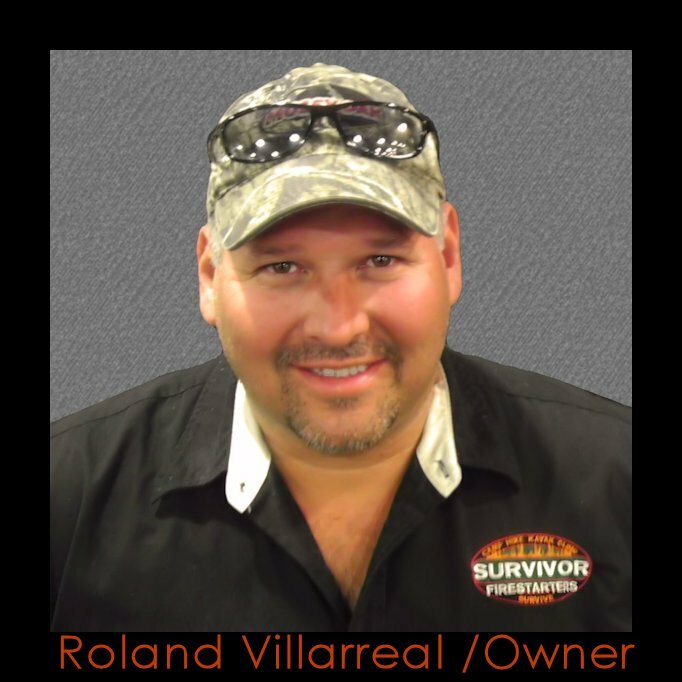 You can often find Roland or his sister Roxanne at arts and crafts shows, trade shows and hunting expos, demonstrating the versatility of the Survivor Firestarters line. 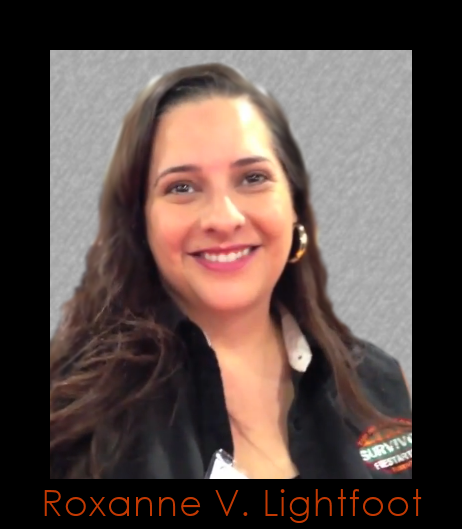 Survivor Firestarters is based out of Edinburg, Texas.